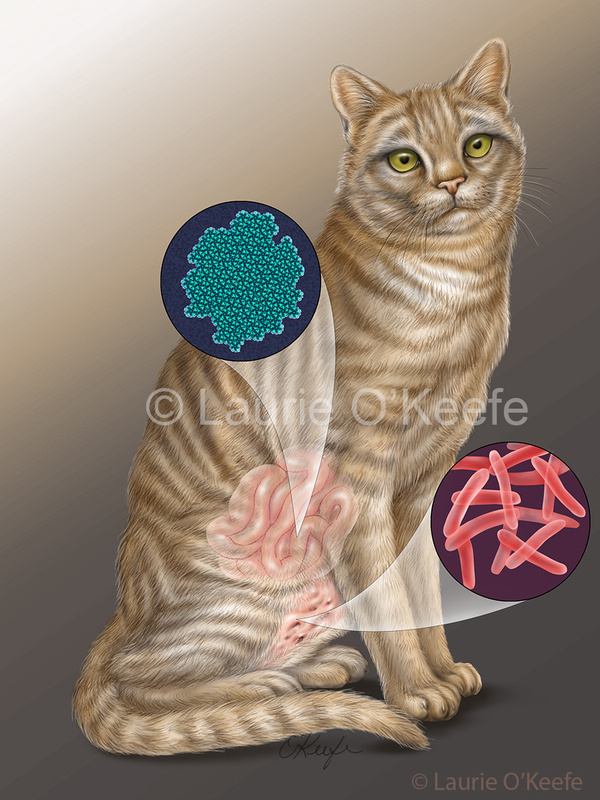 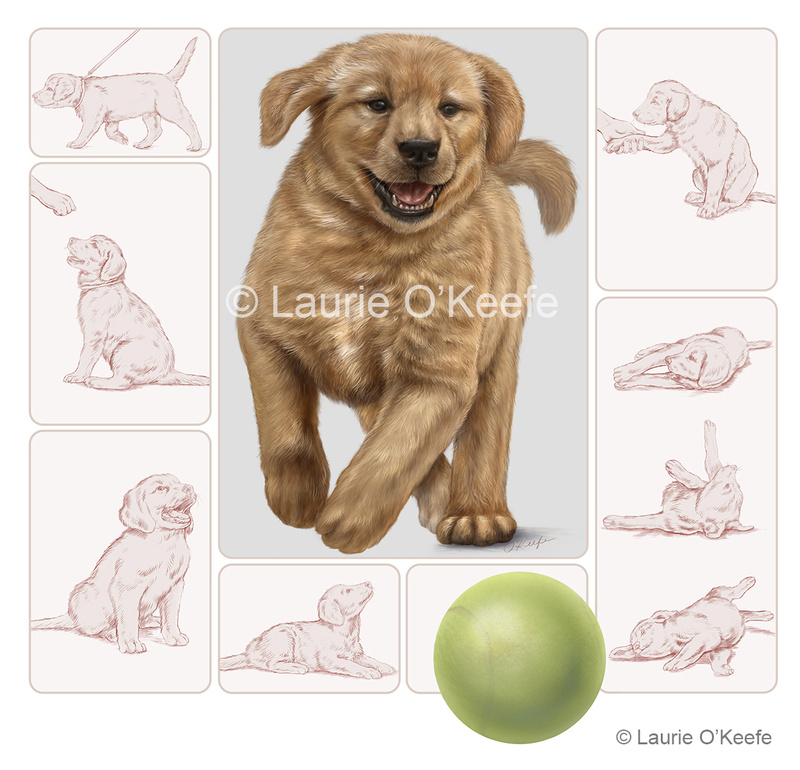 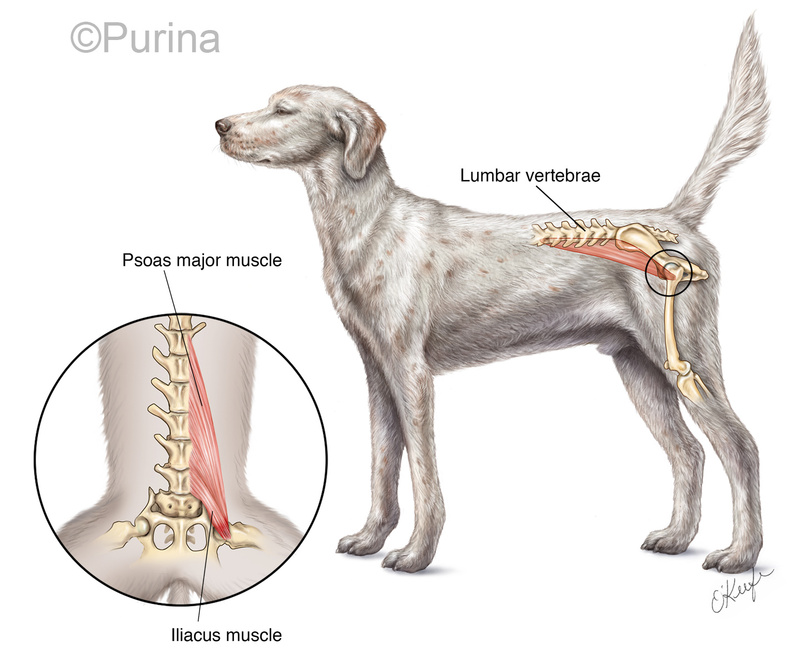 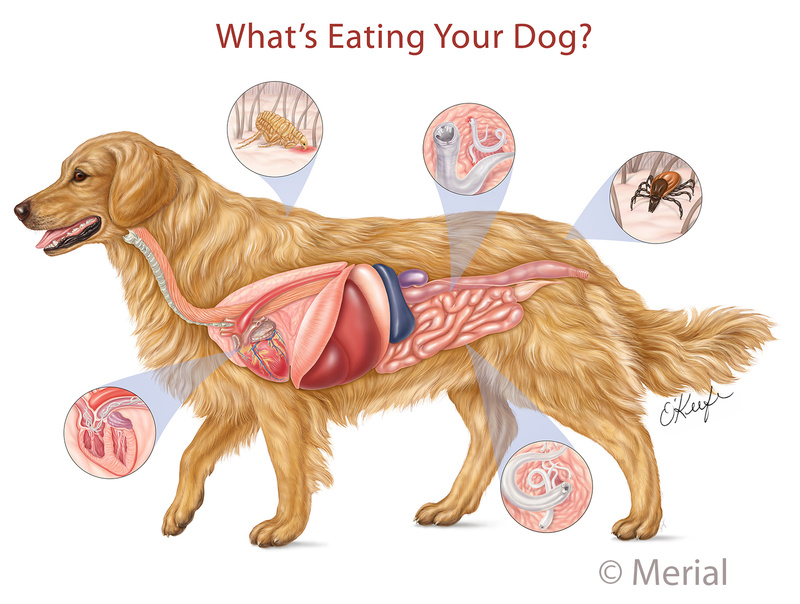 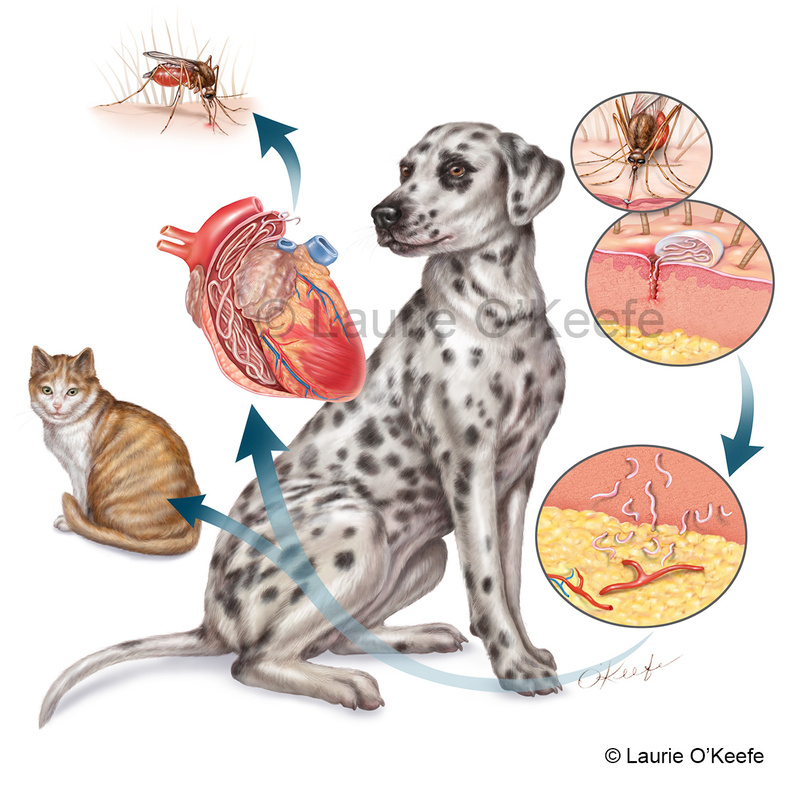 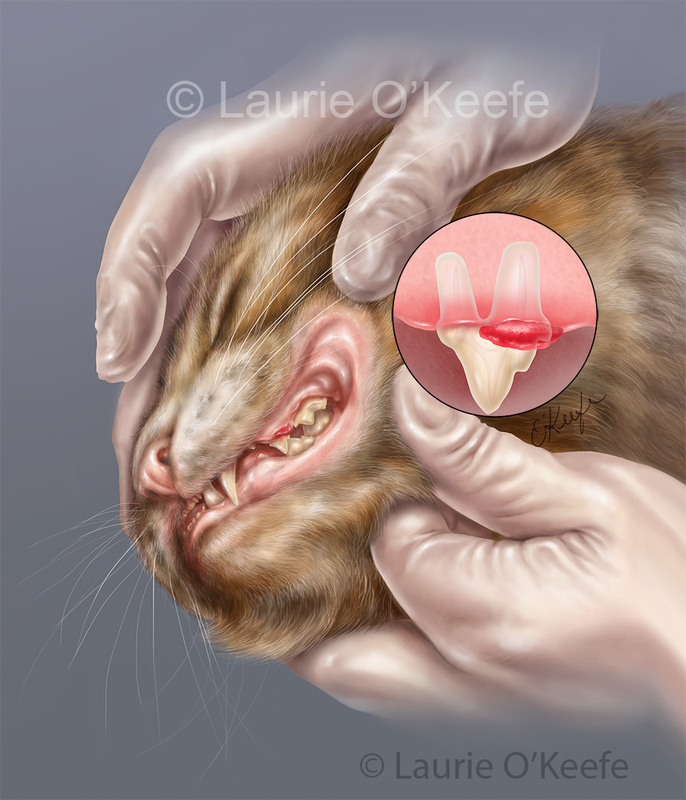 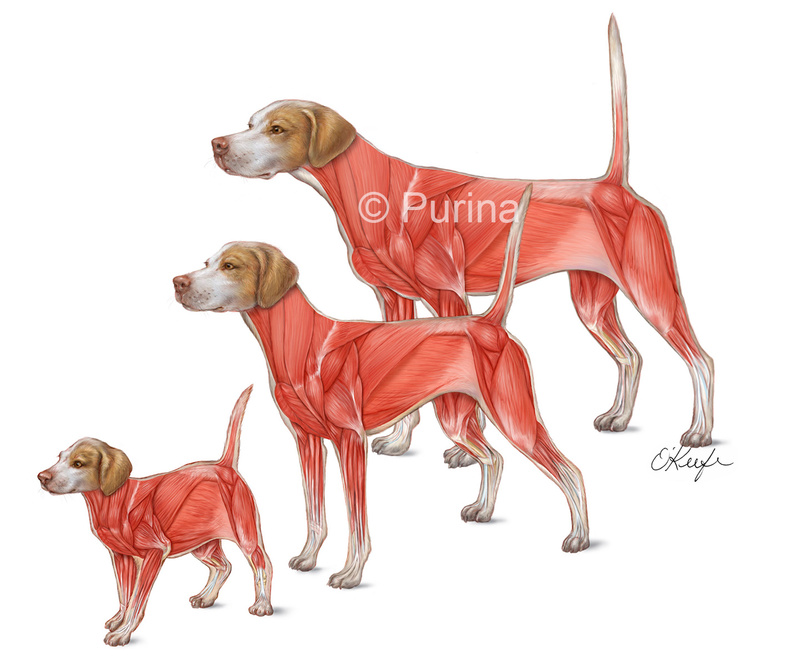 Veterinary medical illustration is a specialized area. 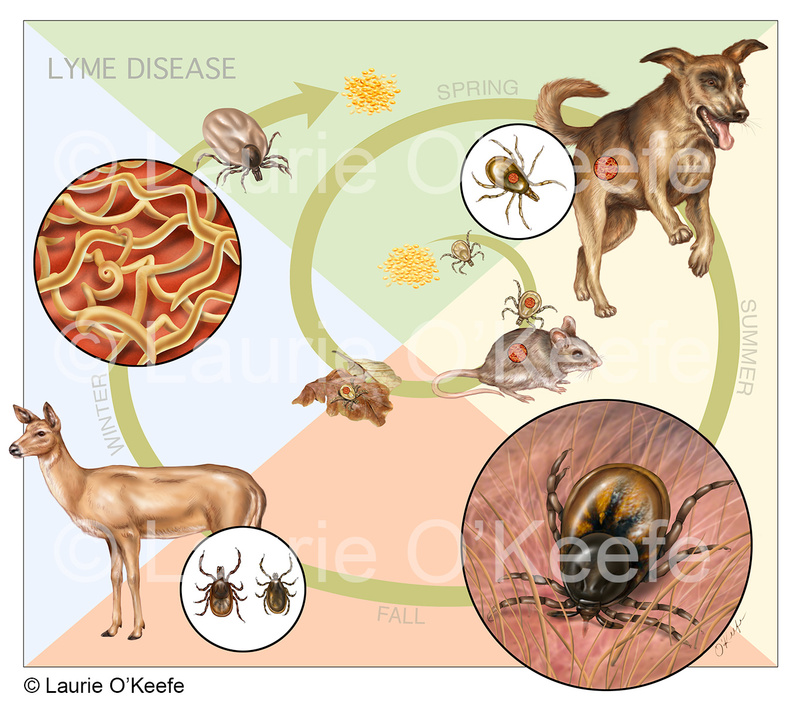 It involves creating images that educate and translate complex subject matter as it relates to the animal sciences. 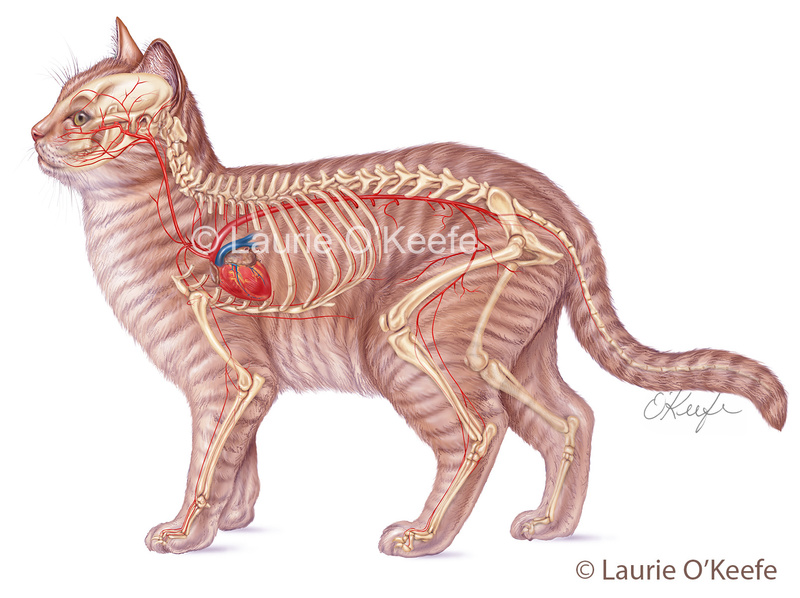 My graduate training at Colorado State University focused on animal anatomy and surgery at the Veterinary school. 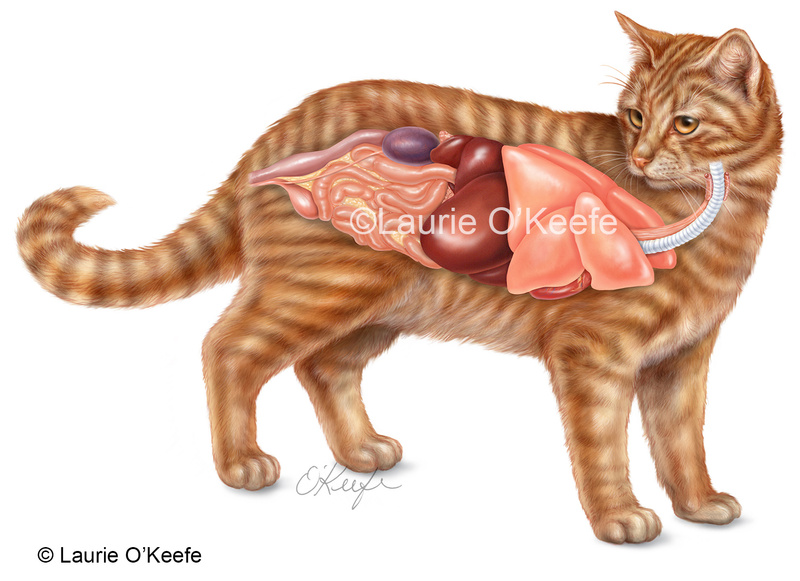 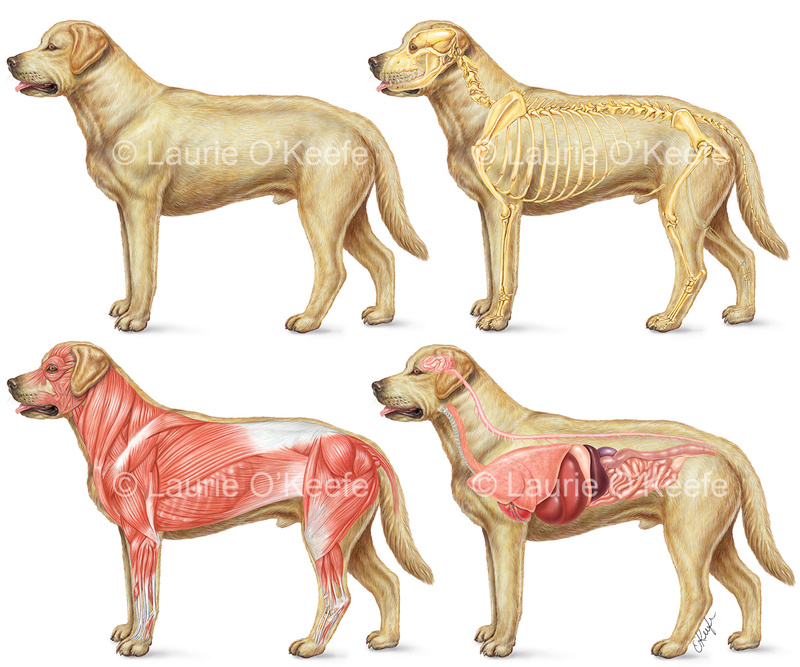 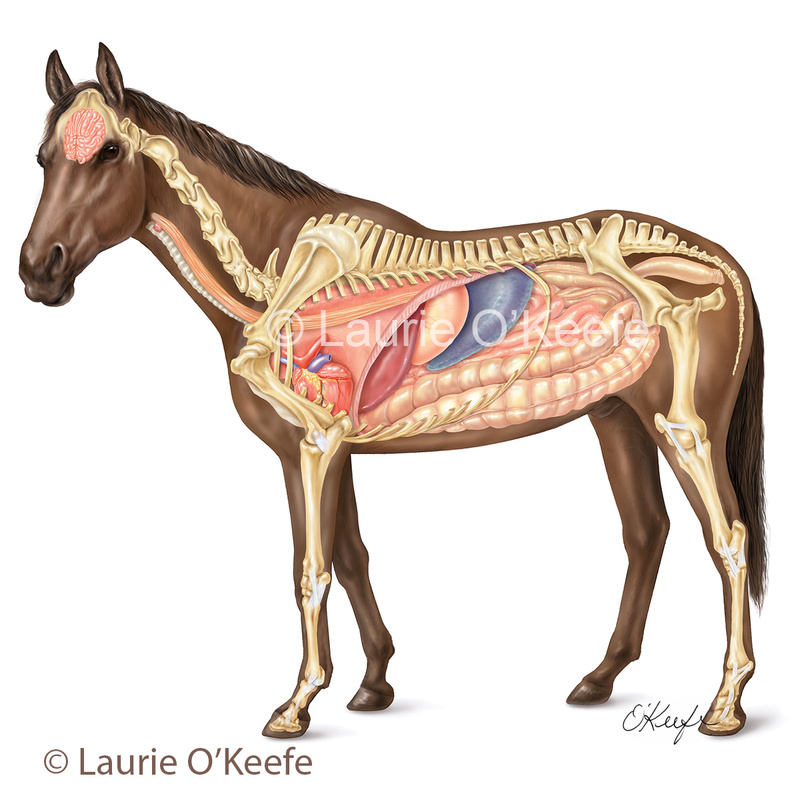 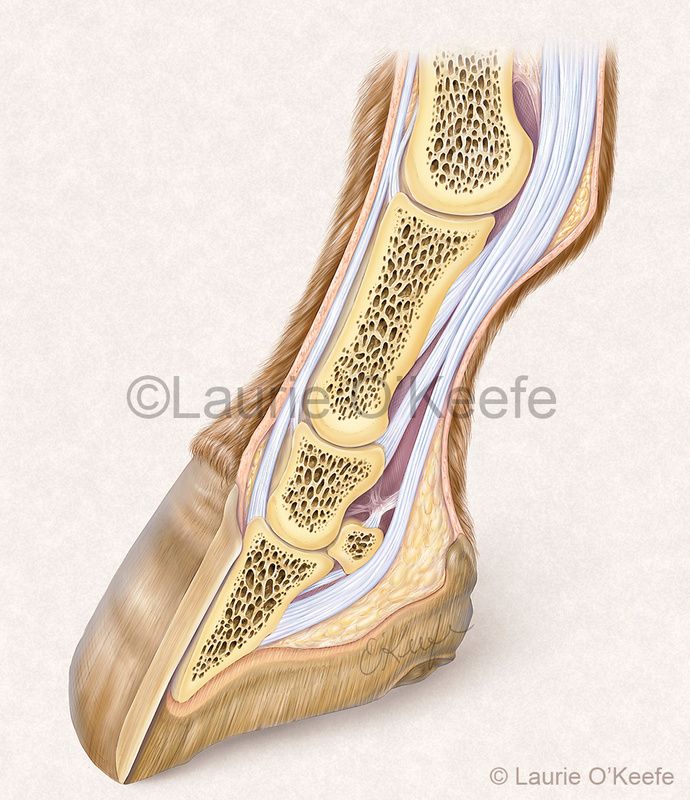 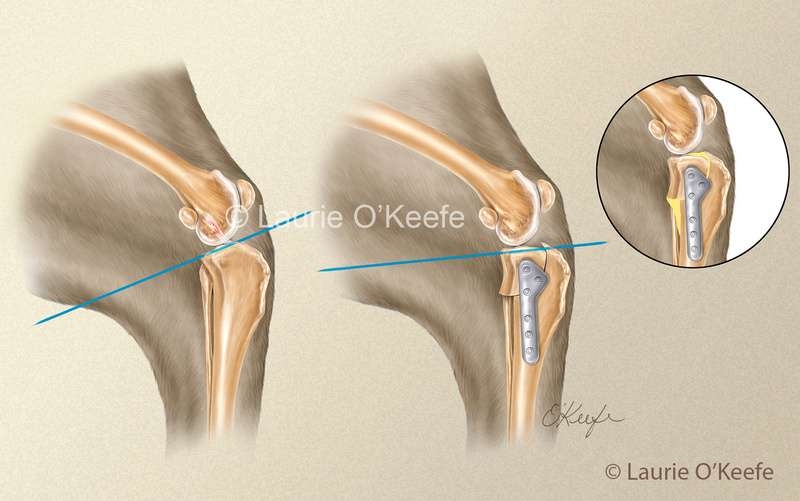 I am fluent in animal and human anatomy, but my true passion for medical illustration focuses on veterinary subjects. 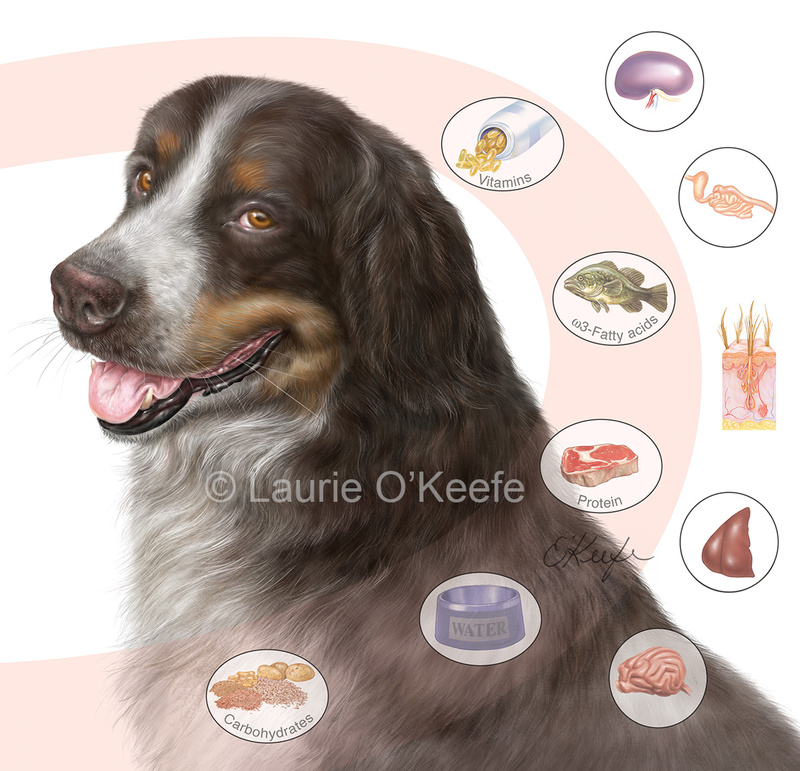 The images included in this section show specific visual images created for pharmaceutical ads, trade magazine covers, and anatomical publications. 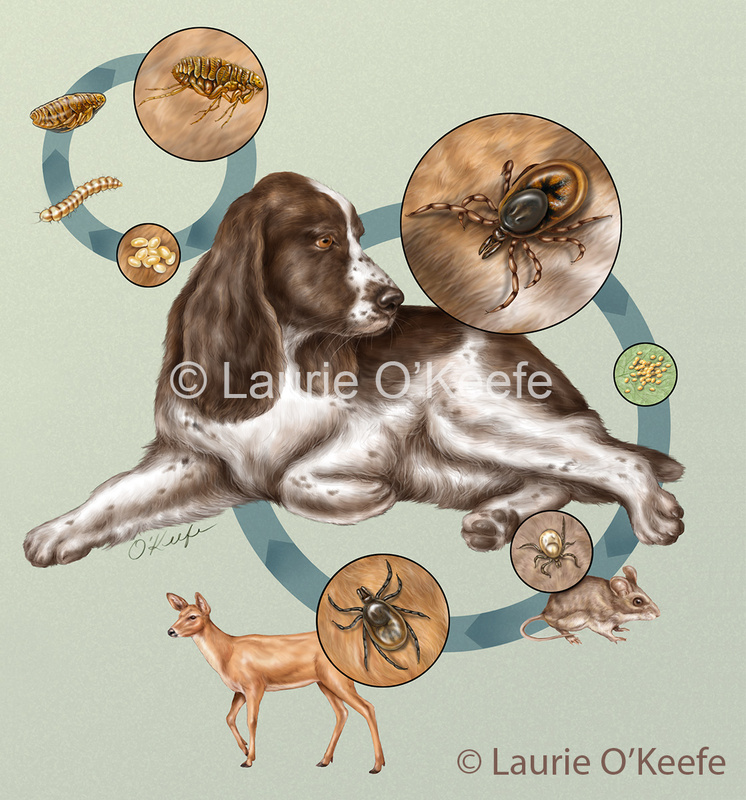 Many stock and customizable images are available for licensing from my archive of images.